KF SSI Education edited Polish subtitles for 1st Kids Knowledge Seekers Workshop Oct 4 2014. Subtitles. KF SSI Education edited English subtitles for 1st Kids Knowledge Seekers Workshop Oct 4 2014. Subtitles. 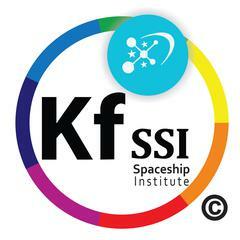 KF SSI Education edited French subtitles for 1st Kids Knowledge Seekers Workshop Oct 4 2014. Subtitles.